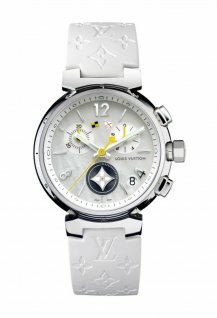 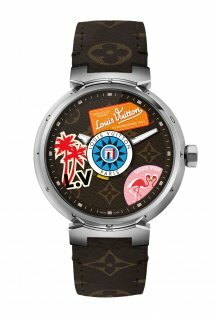 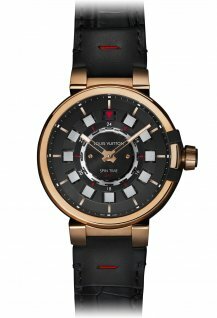 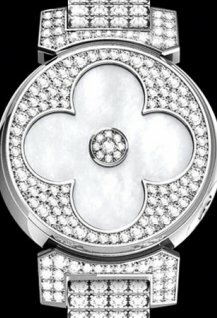 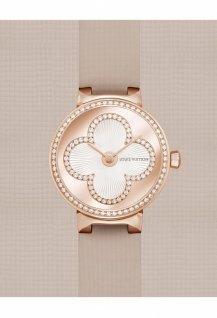 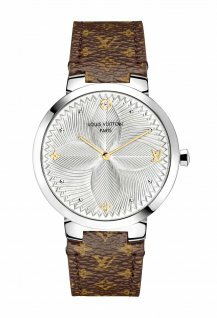 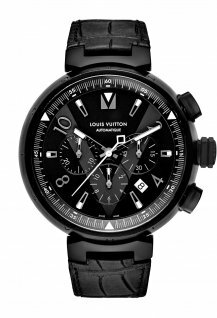 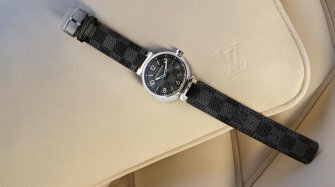 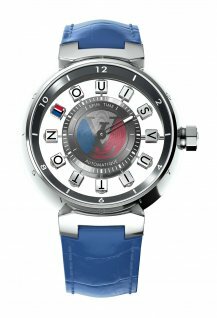 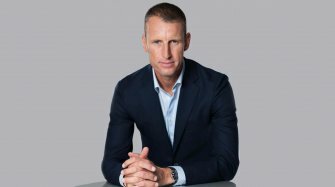 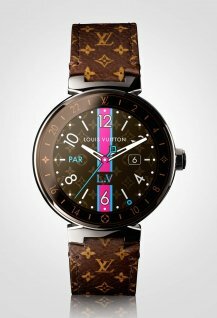 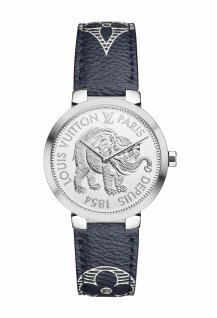 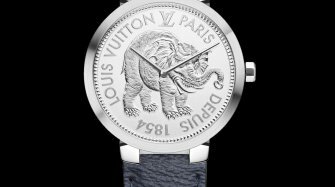 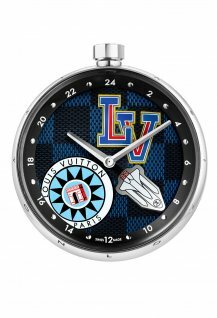 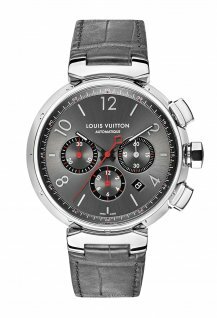 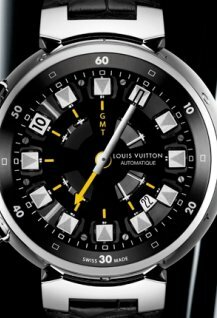 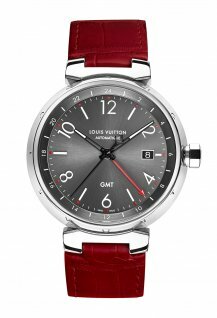 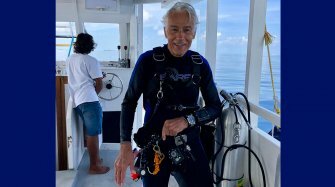 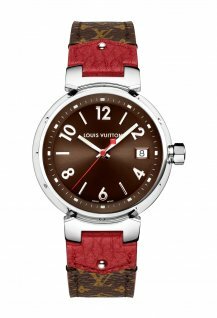 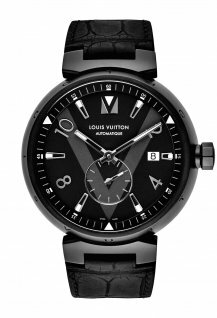 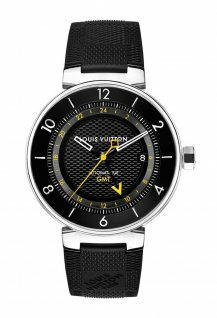 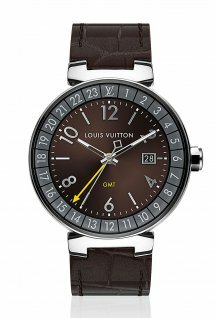 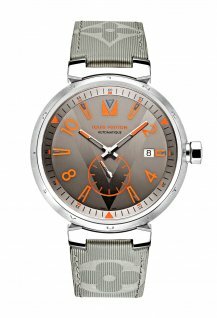 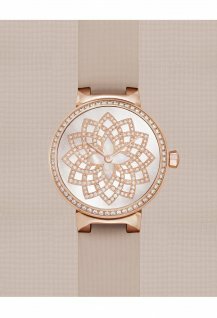 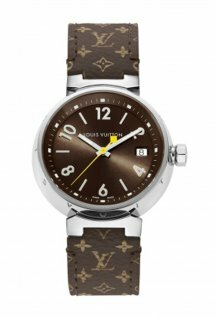 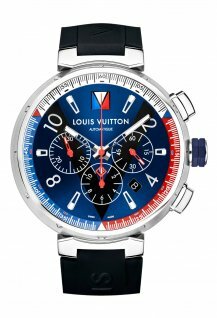 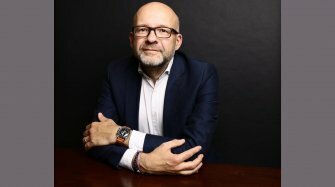 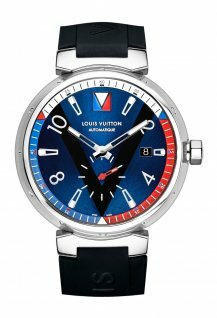 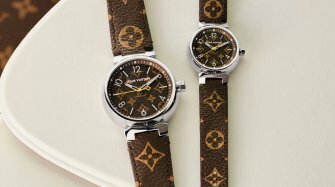 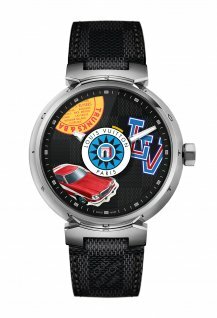 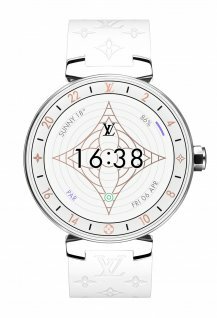 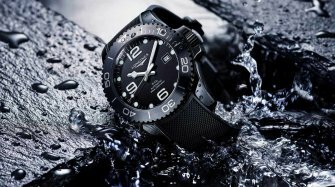 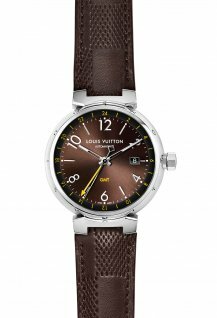 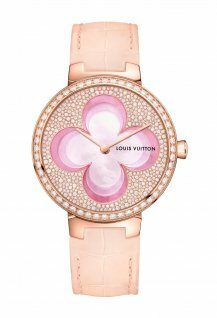 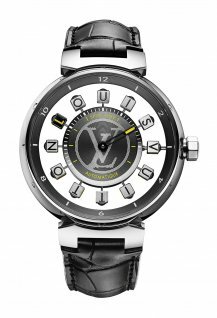 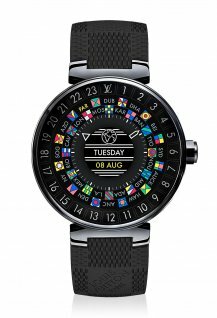 True to its founding spirit, Louis Vuitton makes watches that combine excellence, innovation and originality for the benefit of people who love travel and adventure. 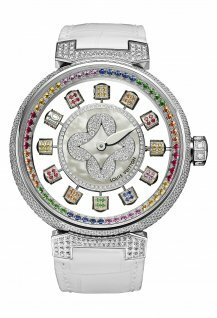 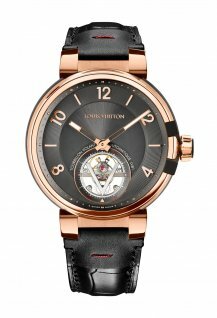  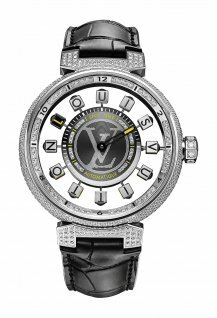 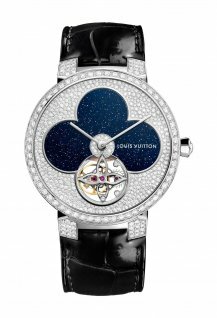 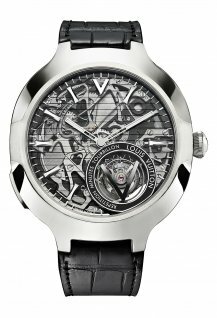 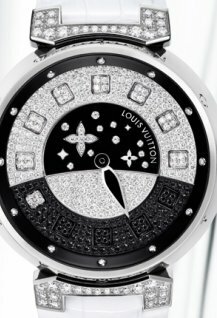 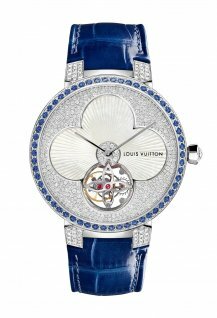 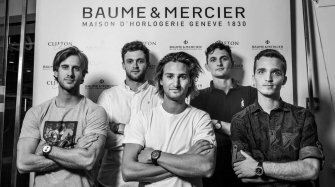 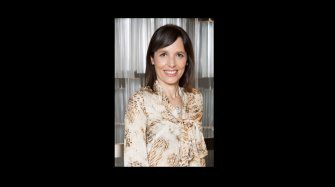 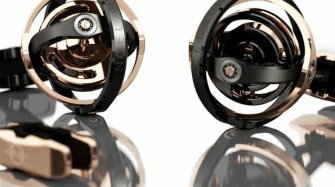 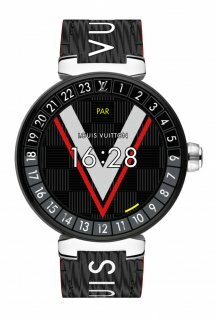 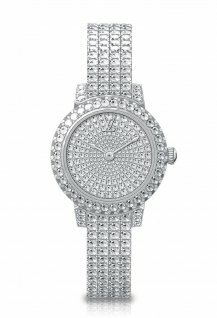 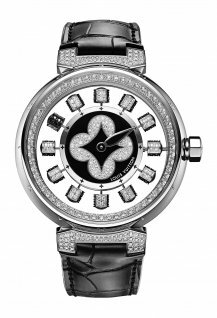 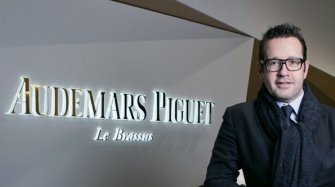 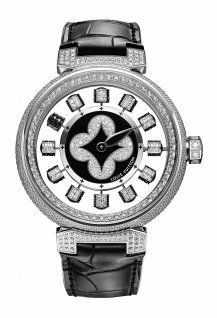 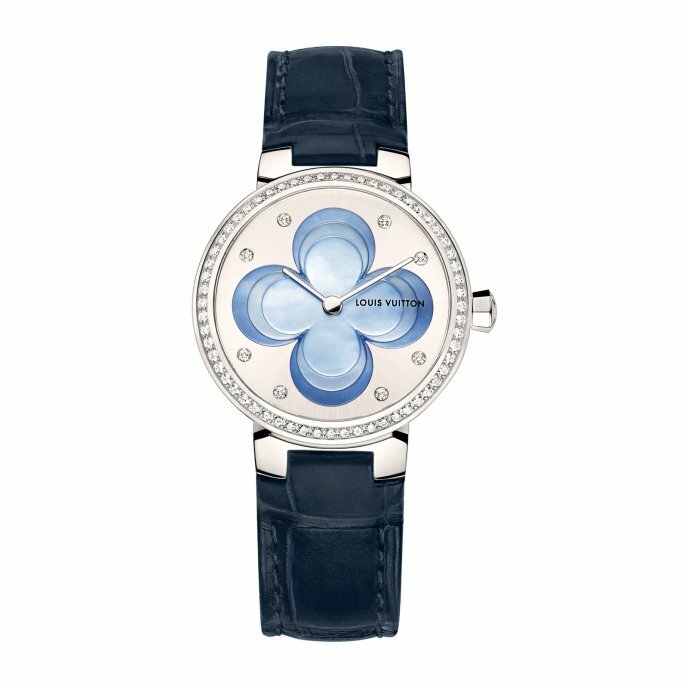 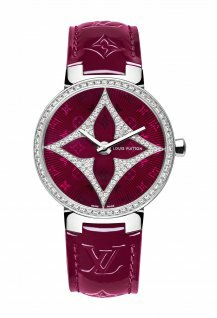 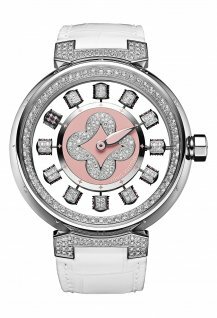 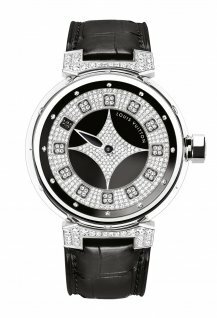 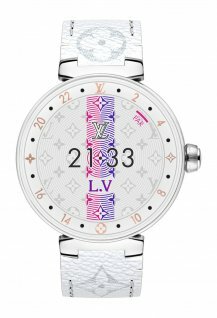 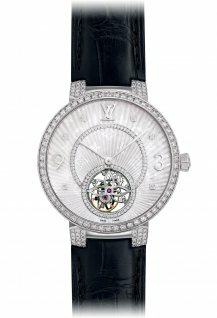 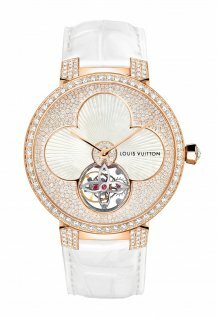 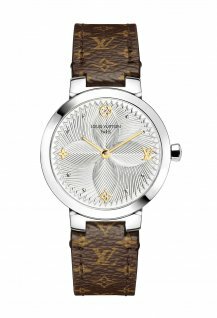 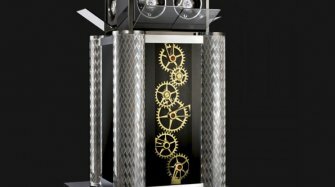 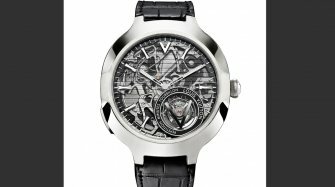 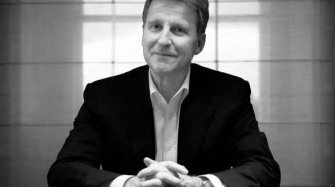 The watchmakers of La Fabrique du Temps Louis Vuitton in Geneva use their mastery of traditional craftsmanship and modern technology to reinvent the watchmaking of tomorrow. 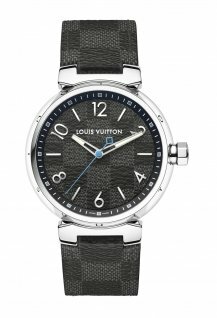 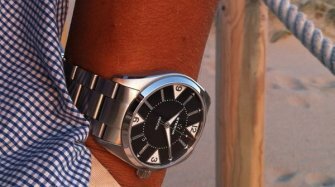 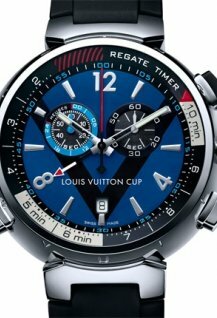 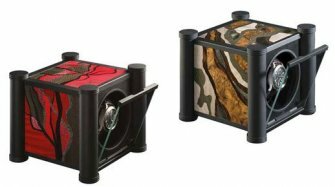 A new three-hand Tambour for men. 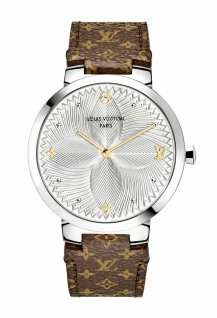 A new three-hand Tambour for men.